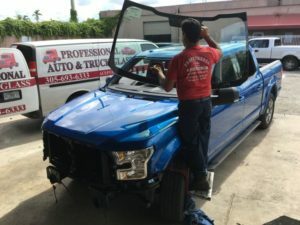 Whether it is an old car or a brand new one our specialists are here to help you with any problems you might have. 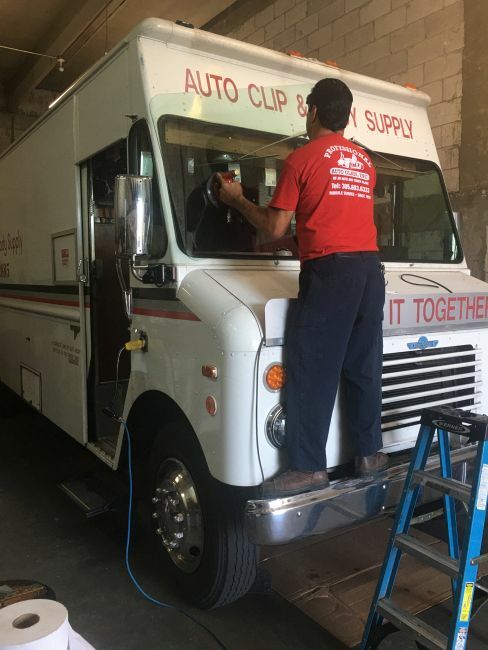 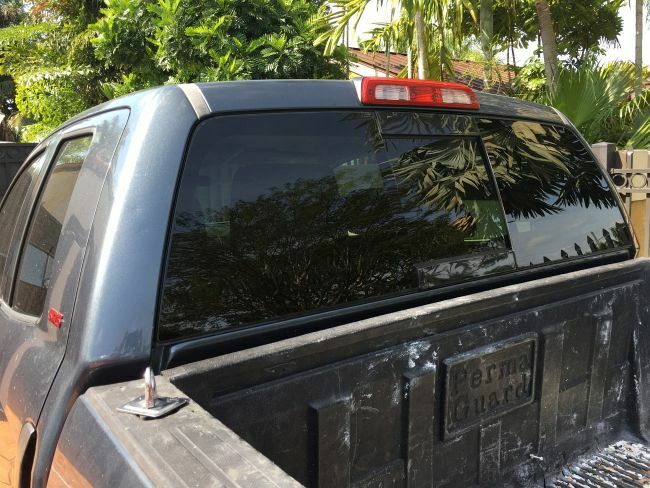 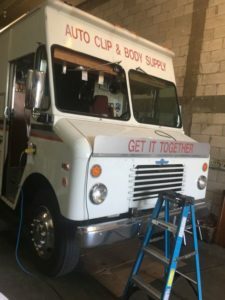 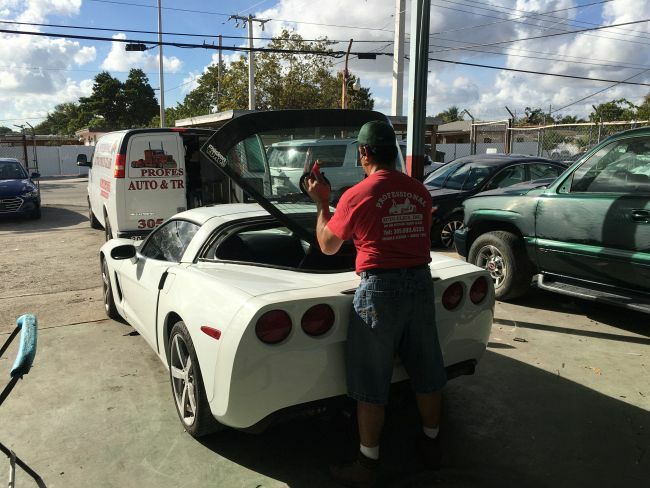 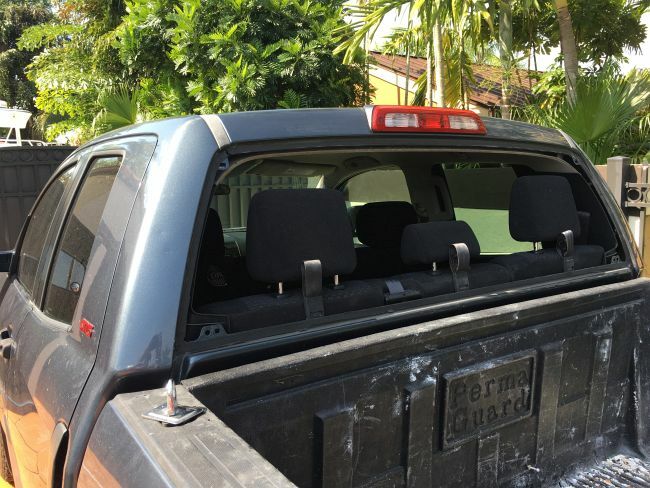 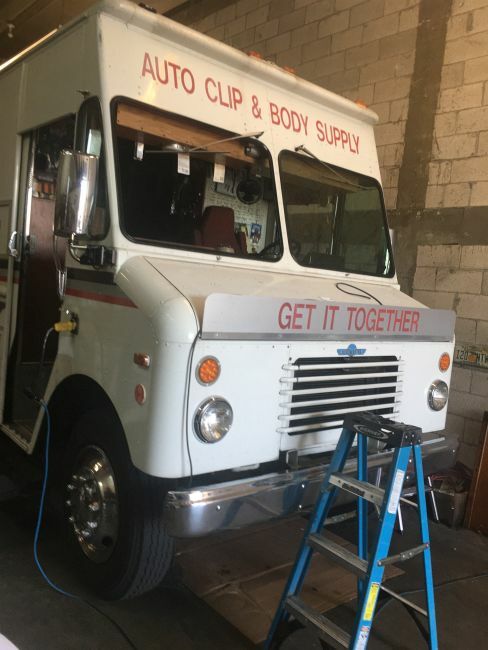 We also repair truck power windows. 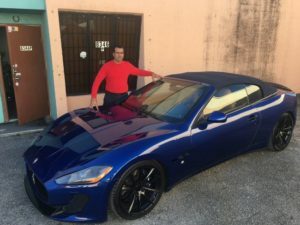 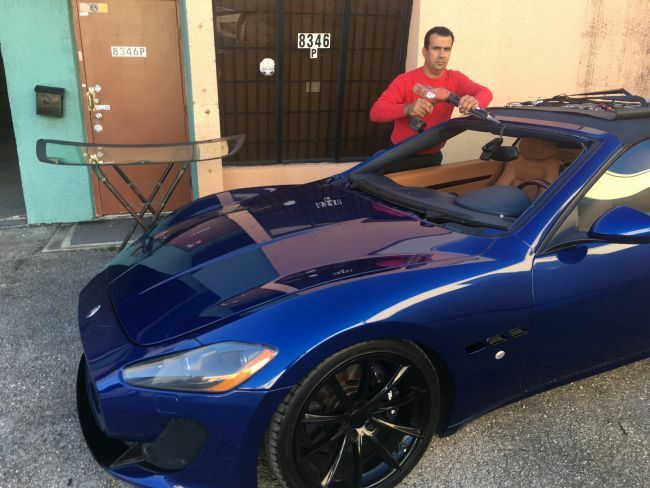 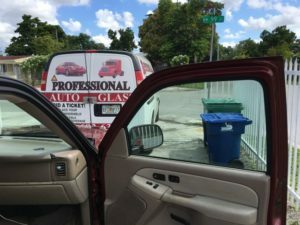 Miami, Hialeah, Miami Beach, Hollywood, Pembroke Pines, Fort Lauderdale, Sunrise, Tamarac, Weston, and all other Miami-Dade and Broward County cities. 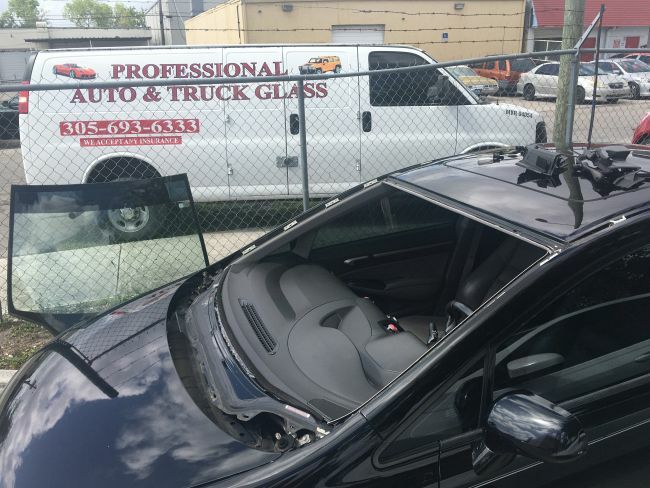 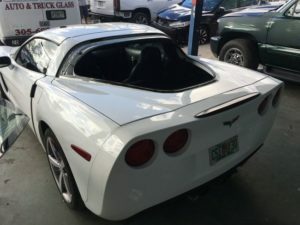 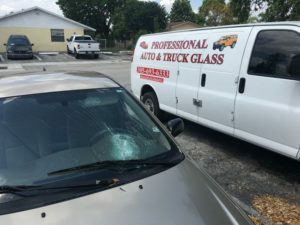 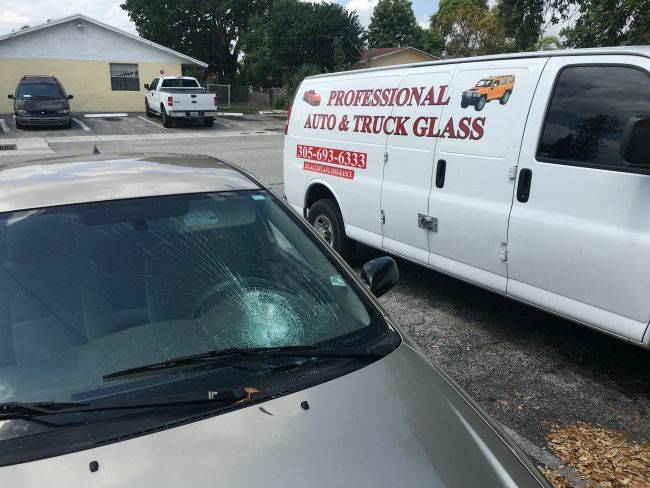 Professional Auto Glass has a vast inventory of new windshield, door glass, quarter glass, vent glass and back glass at affordable prices. 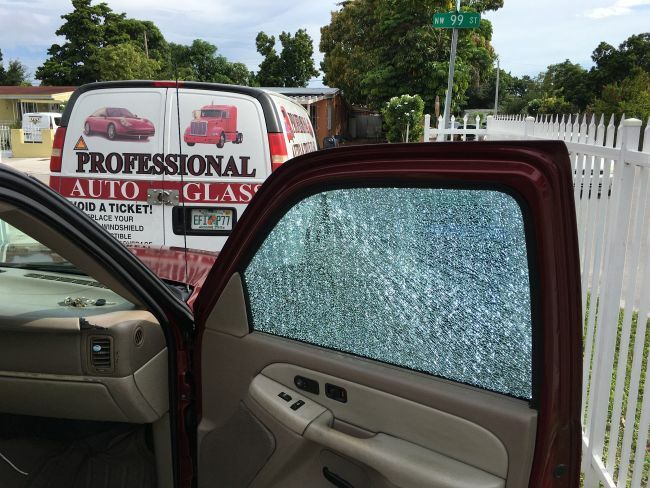 Professional workmanship and honest expert advice has made us your number one choice for auto glass replacements. Contact us to schedule or to get a quote or if you would like to simply discuss our flexible payment options. 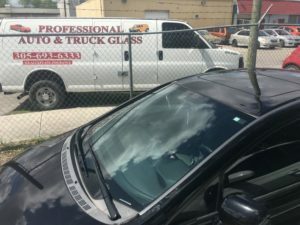 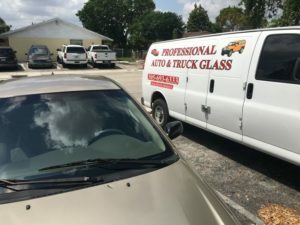 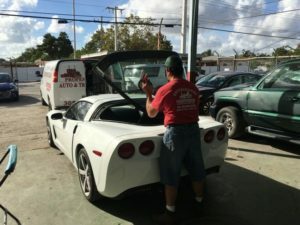 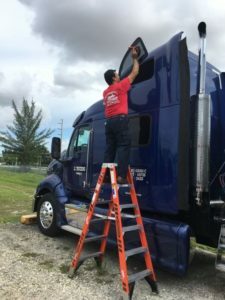 We pride ourselves on our ability to honor our commitments and provide the best auto glass service within your schedule. 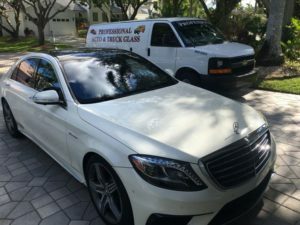 Miami-Dade County and Broward County!